They’ve been up for show for a week now, and I haven’t gotten a single mail of interest. 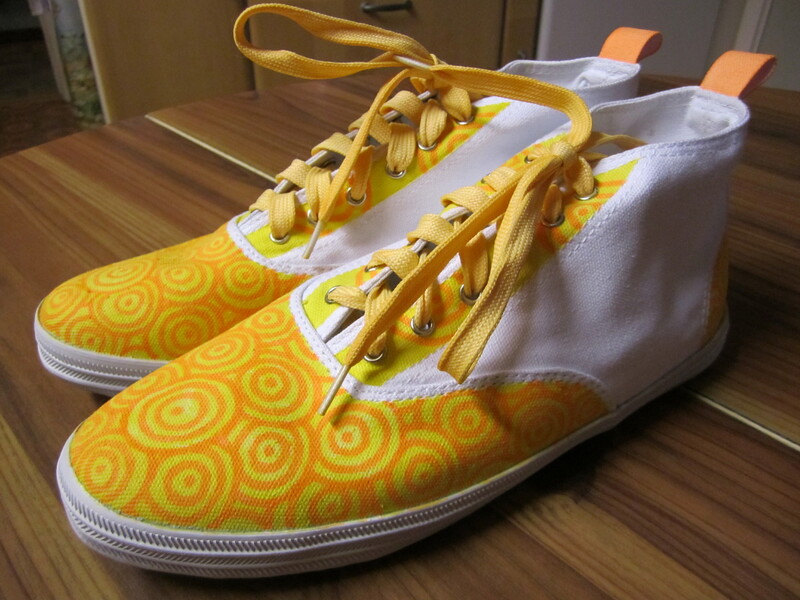 Finished pair of orange shoes. They are for sale, so contact me if interest arises. 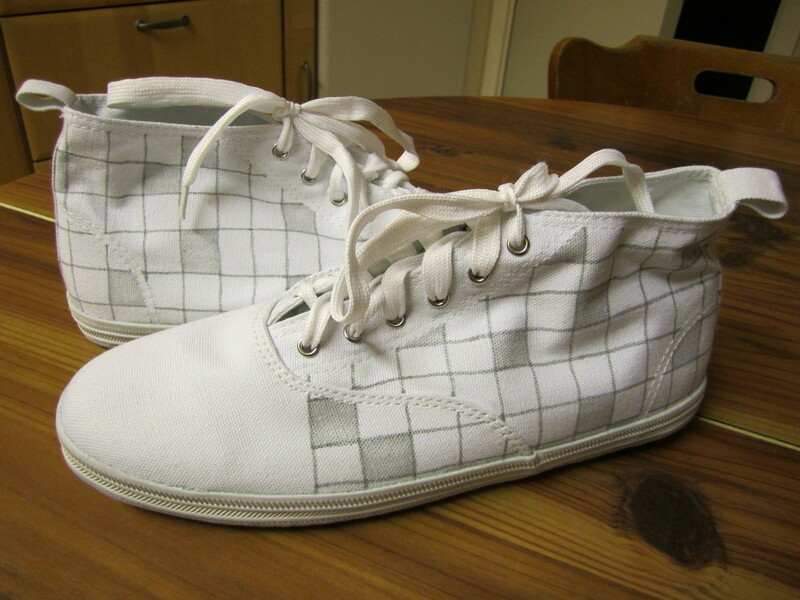 Finished pair of grey shoes. For sale, so contact me if interested. 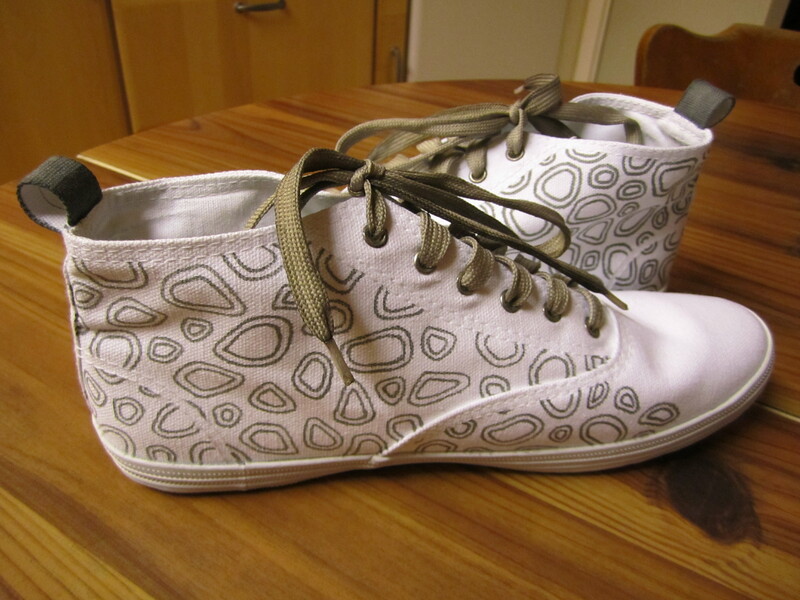 Finished pair of white shoes. For sale, so contact me if interest arises. 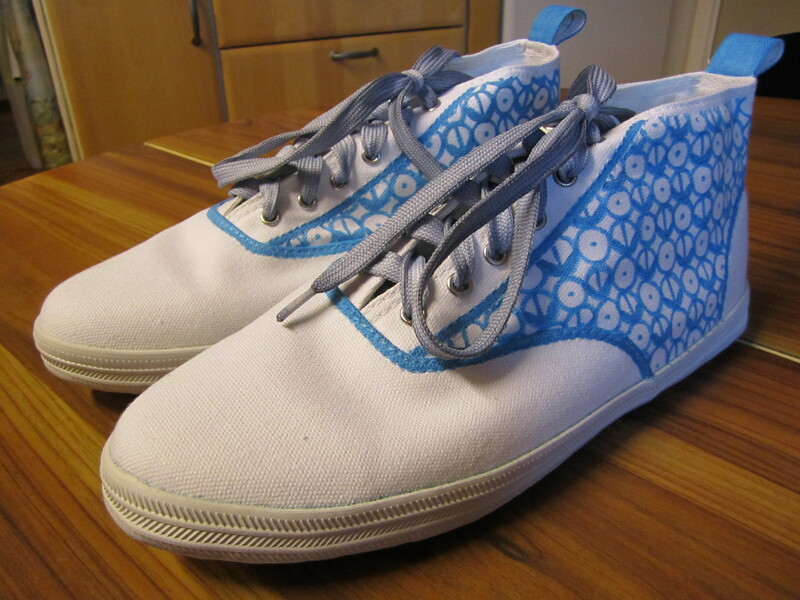 Finished pair of light blue shoes. Contact me if interested, since they are for sale. 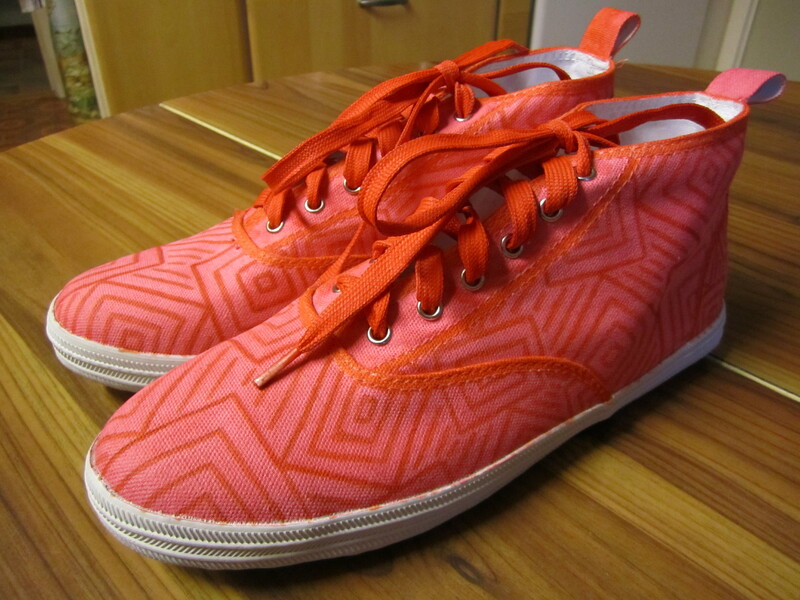 Finished pair of red shoes. For sale, contact me if interested. 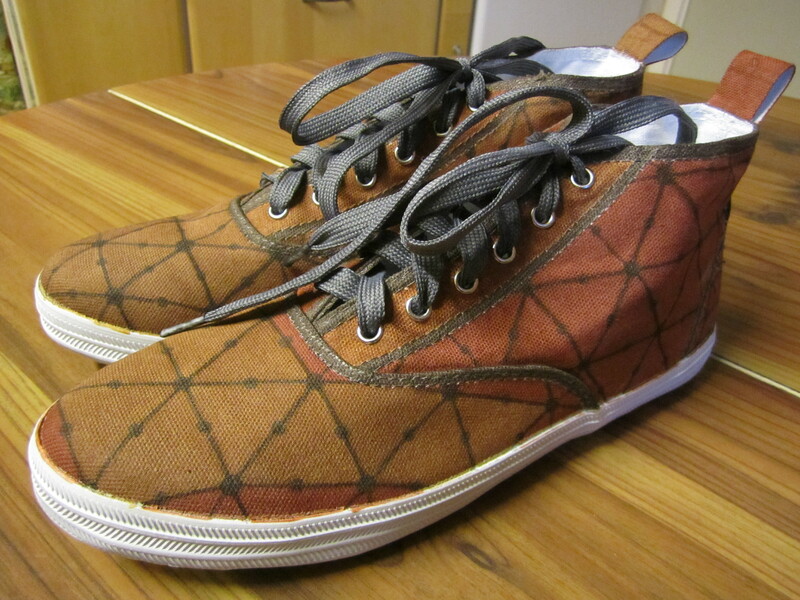 Finished pair of brown shoes.